The only thing Wendy's likes more than mixtapes and messing with McDonald's on Twitter is loading its app with freebies. The Wendy's app is regularly full of alluring deals if you're a fan of the pigtailed burger flinger. 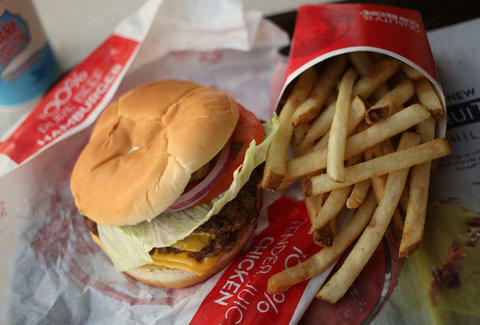 For the next few days, you can gorge yourself on Wendy's just by downloading the app. 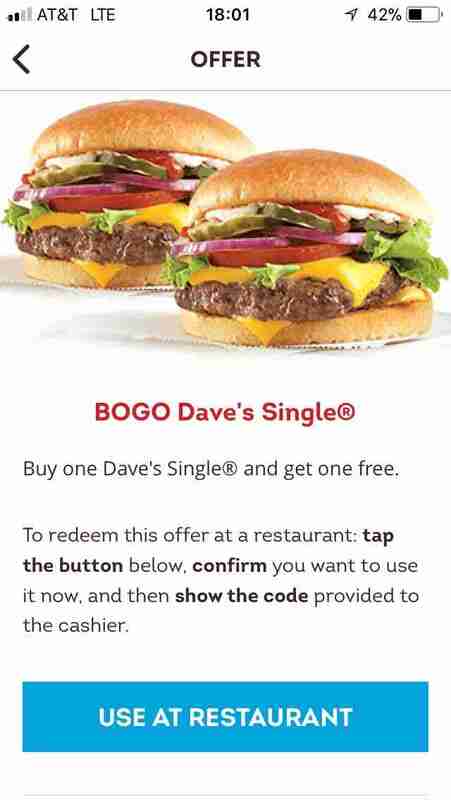 The available deals include a buy-one-get-one-free coupon on the Dave's Single burger or the same deal for any chicken sandwich. Both deals last until May 13. You'll also find an offer for a $5 Dave's Double Combo, which comes with a double burger, fries and a drink and is available until May 20. There's also a deal for $2 off any large salad, only available through May 13. To fill your coffers with burger coupons, download the app, then navigate to the "Account" tab. Inside that section click on "Offers" and you'll find a constantly updated list of deals you can redeem at your local Wendy's. Pair those deals with the chain's new 50-cent Frosty deal and you've got a solid (if high-calorie) lunch. Now you understand why Burger King asked Wendy's to the prom.